Thomas Cook is in the middle of a general strategic review of the company and is mainly focusing on its airline business, which is in need of change. All alternatives are being considered, including the potential sale of the airline business of the company. The company has previously made similar sales by selling its Belgian airline business in 2017 to Brussels Airlines. 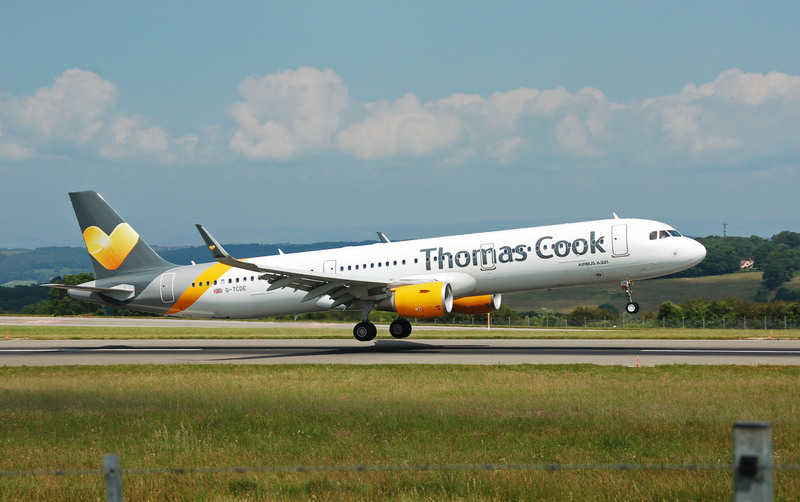 Similarly, operators such as easyJet, Lufthansa, Ryanair, and IAG may show an interest towards a potential acquisition of part of the airline business of Thomas Cook. Currently, the company operates a fleet of 103 aircraft, including owned and managed, through its Scandinavian, UK, Germany, and Balearics divisions. The airline units of the company have financial stability and demonstrated earnings before financing costs and tax of £129 million in 2018. However, the potential sum acquired from selling its airline business would equip Thomas Cook with the confidence to strengthen its hotel business. As confirmed by Chief Executive Peter Fankhauser, the business does not require an airline in order to maintain its success and popularity as a holiday company.